Canadian Health Care - Revisited . . . . 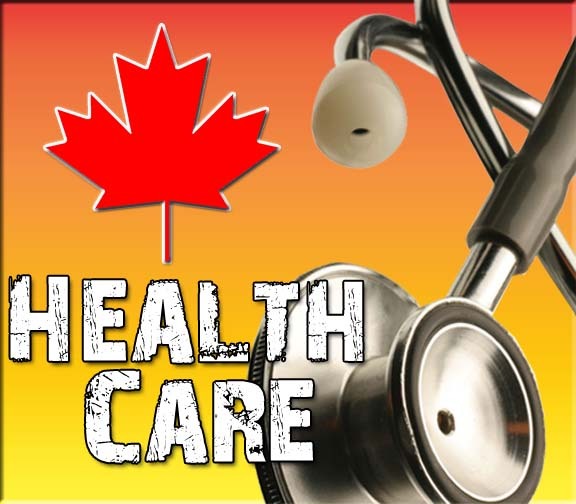 It's been quite some time since I reviewed a personal experience with the Canadian health care system. You know: The one the "wrong"-wing in the Excited States refers to as "You don't want a system like they have in Canada, do you?!?" the strata at 9:15 to catch the bus to the train. Got in the exam room at 10:03 and the doctor arrived 7 minutes later. He did his exam, sprayed a few areas with liquid nitrogen, made a follow up appointment and I was out the door. On the way back to the train I dropped by Homo Depot to check on a couple of things and got back home by 11:00 am. Total cost: $2.10 for the transit fare and 1 3/4 hours of my time. "You don't want a system like they have in Canada, do you ? ? ? ?"